With the Mayan’s prediction prophesying the end of the world as we know it, it seemed the ideal time to put together a HI Bucket List, filled with some of our favourite destinations from around the world. And in the case the world doesn’t end, these destinations might be worth seeing in 2013. One of the greatest experiences which our nature provides is a mysterious and colourful show of the Northern Lights. If you want to see a full glory of this magnificent view, you should visit the Alftanes Peninsula, just outside Reykjavik, during the winter solstice when amazing display tends to be the brightest. 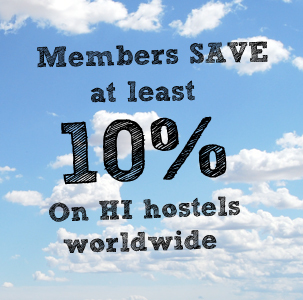 HI’s Reykjavik City Hostel, located in the heart of Laugardalur Park, provides comfortable accommodation on a budget. Visitors can choose from a range of family rooms which all benefit from a private bathroom. 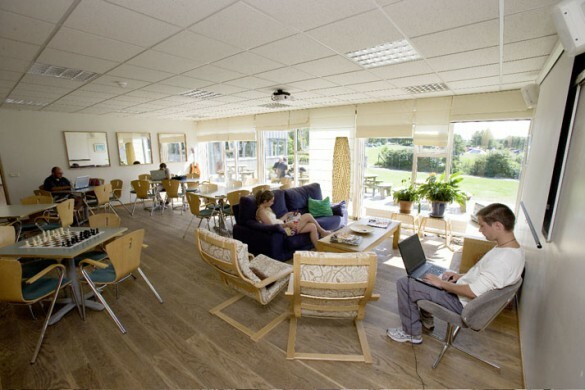 In addition, you can enjoy free Wi-Fi and free movie hire as well as a lovely café. Prices start from £10.27 per night. The power of humanity can be recognized by remarkable structure of the Great Wall of China which length is approximately 4,000 miles. Even though the primary purpose of its construction was to protect the Chinese Empire, the spirit of freedom and peace is largely inherited within the minds of Chinese people. In order to have the best experience, you should stay in our fabulous Peking Youth Hostel which offers a variety of rooms including dorms, double rooms and luxury rooms. 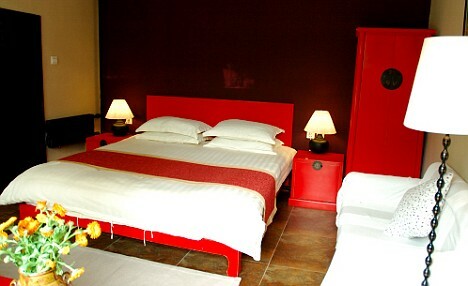 Everything hot and happening is within walking proximity of the hostel which can make your visit even more exciting. Prices start from £11.87 per night. The real safari experience is very hard to come by in today’s society; however our Enchoro Wildlife Camp, Masai Mara situated nearby the Masai Mara Game Reserve is the perfect mix with a traditional camp and modern amenities. 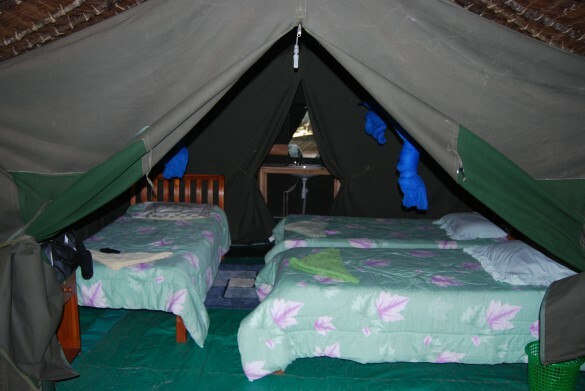 In addition, the hostel offers organised safari tours which are truly unique. So, why not to wake up to the tweeting of birds, and the roaring of a not too distant lion? Prices start from £61.73 per night. If you want to spend your last days on Earth in a little paradise, this is the place to go. 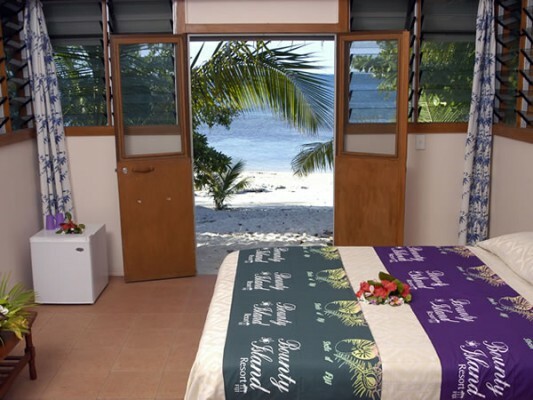 Breath-taking views, sandy beaches and a beautiful atmosphere can be experienced in our Bounty Island Resort, located just 17km from Nadi International Airport which provides a range of rooms suited to the individual’s preference (private bures on the beach, twin lodge rooms to dormitory). You can kick your shoes off and chill out at a pool bar, but if you are more of an adventurous person, there are plenty of other possibilities including snorkelling, diving or deep-sea fishing. Prices start from £42.04 per night. If you are more of an artistic person, willing to devote last days of your life to impressive architecture and views of a beautiful city, you should visit the centre of Italian Renaissance, Florence. The touch of history is also reflected in one of our gorgeous hostels Villa Camerata which is surrounded by precious Italian garden. 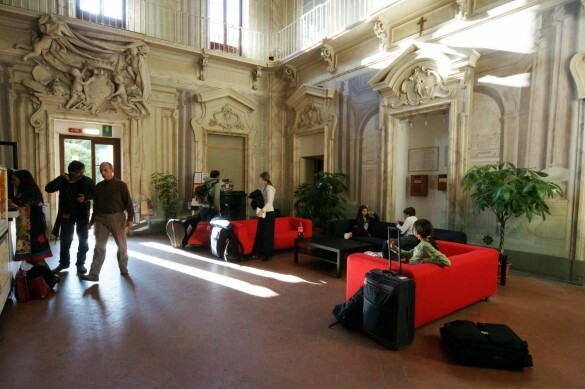 The hostel offers a variety of accommodation possibilities, modern amenities and its visitors can also benefit from a spectrum of guided tours around the city and other famous locations in Tuscany region. Prices start from £14.61 per night.